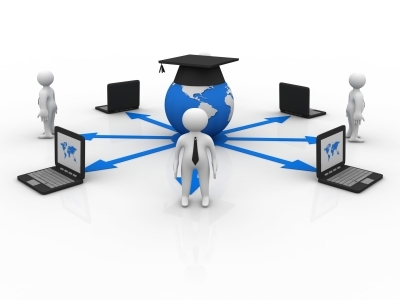 Corvid Academy primarily uses Anywhere Learning Systems. Addressing the individual needs of a growing student population is a challenge to educators everywhere. The Anywhere Learning System (ALS)helps us meet that challenge with content for students in grades 1–12 aligned to all state standards. ALS includes adaptive assessments that make it easy for us to create customized learning paths for struggling students who need remediation as well as for advanced learners who need accelerated coursework. ALS can prescribe content across multiple grade levels to precisely target each student’s learning needs—whether they have significant learning gaps or they’re looking to extend their knowledge to more accelerated content. 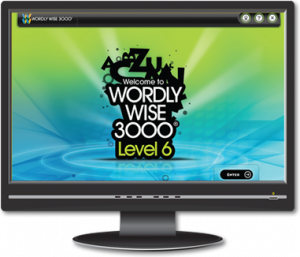 Wordly Wise 3000® Online is a dynamic and interactive online program that helps our students master the academic vocabulary they encounter in school every day. Full audio support is included throughout the program to help our struggling readers or ESL students. Because this is online based, rapid response and placement can be done with ease. The results of this program are outstanding, and our students show dramatic improvement with this implementation. Khan Academy offers practice exercises, instructional videos, and a personalized learning dashboard that empowers our students to study at their own pace in and outside of the classroom. Khan Academy tackles math, science, computer programming, history, art history, economics, and more. Our math missions guide learners from kindergarten to calculus using state-of-the-art, adaptive technology that identifies strengths and learning gaps. Khan Academy has also partnered with institutions like NASA, The Museum of Modern Art, The California Academy of Sciences, and MIT to offer specialized content. Corvid Academy is now available online. Through Adobe Connection, we are able to bring the classroom to you. We offer a live feed of our classroom, and the ability to ask your teacher for help in real time. This technology allows us to be able to see what the student is working on and receive instructions via digital white board. It is a great way to be a part of our class from afar. If you are already a subscribed member of our online program, please click your class and sign in. 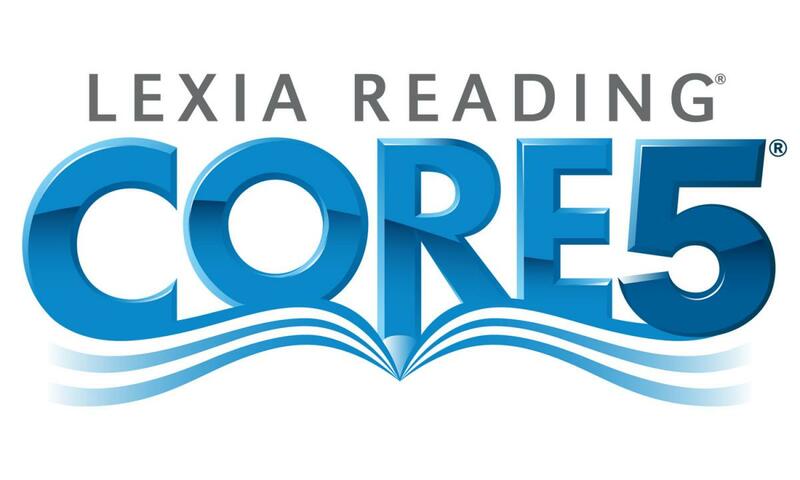 Lexia Core 5 is a research-proven program that gives unequivocal, orderly, customized learning in the six territories of reading instruction, focusing on targeting skill gap as they manifest and giving teachers the data and student-specific resources they need for individual or small-group instruction. Sing, Spell, Read & Write is used primarily for the early primary class. 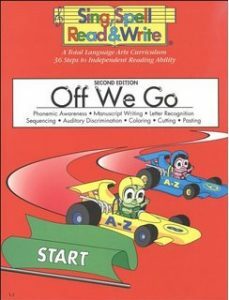 It uses phonics songs, interactive charts, and games to teach the alphabetic principle, phonemic awareness, sound/letter correspondence, short vowel sounds, and blending - in a fun and meaningful way. By the end of Kindergarten, our students will be reading fully-decodable story books with single-, short- vowel words. Teaching Textbooks is a revolutionary award-winning math curriculum. Educating TextbooksTM is a math educational programs intended for autonomous students. Each Teaching Textbook gives roughly 700 pages of content and 120 - 160 hours of instructor guidance on CD-ROMs, which resembles an educator and a course book consolidated into one. The Math Worksheet has highly customizable, generated worksheets that target your students’ specific needs. Do you have understudies who require more practice with their math abilities, however you would prefer not to give them a similar worksheet again and again? The Math Worksheet site has profoundly adjustable, created worksheets that objective your understudies' particular needs. Regardless of whether you are showing kindergartens how to check, adolescents how to increase, teenagers how to factor polynomials, or grown-ups how to comprehend Ohm's law, you will discover what you require within The Math Worksheet program.